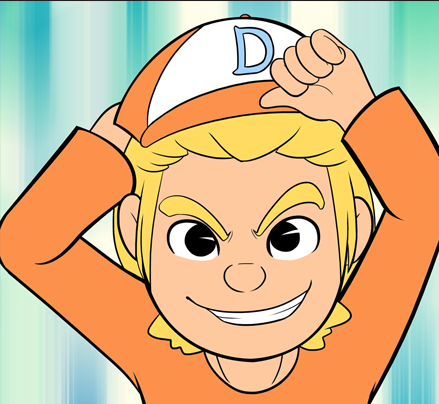 Today, I interviewed Britt from Kikiwik Games about their new platforming game, Default Dan. Default Dan is a platformer that turns preconceptions on it’s head, and that can be highly difficult at times, and includes music by Internet sensation BrentaFloss. You can find it on Steam Greenlight and on the Default Dan website! Email at indieinvestigations@gmail.com if you have anything to say, or ask.